When you take up cycling there are so many things to learn! In my post ‘Things I’ve Learned as a Newbie Cyclist’, I went over getting out of your comfort zone and not avoiding hills… One point I didn’t cover was the importance of keeping your bike in top condition. Something that’s super important! A good bike is an investment, one that should last you a long time and take you on many cycling adventures. Yet, despite being a costly item many bike owners neglect to properly look after their bike. 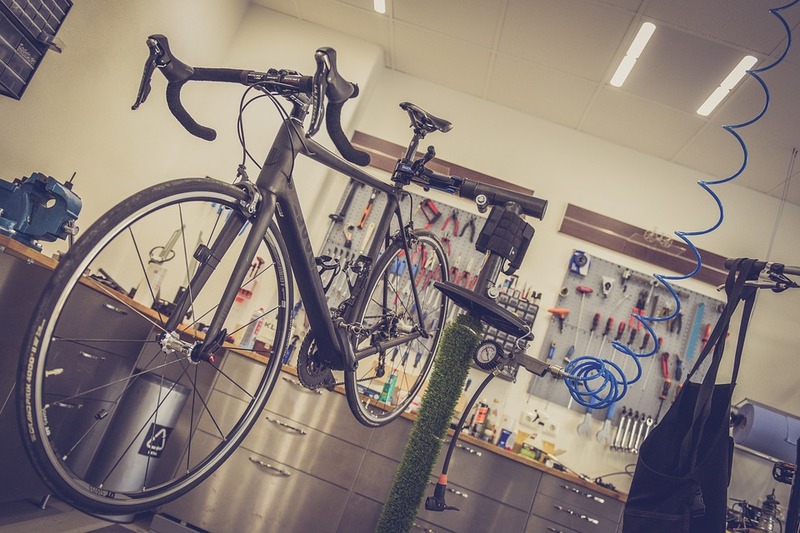 While there are many benefits of taking your bike to a professional dealer to be serviced this can be pretty expensive, especially as the majority of bike maintenance can be done at home. The easiest way to keep your bike in top condition is to make sure that you clean it regularly, and straight after an off road trip. It doesn’t have to be much of a chore, and Cycling Weekly list simple steps to clean a bike in 7 minutes. Using the correct equipment and products will ensure that you don’t fade or scratch the frame, and that the chains remain properly lubricated. When it comes to storing & securing bikes, you also need to be careful not to damage it! This is particularly true during the winter months. Whether you are at home, on holiday, or even at work, keeping your bike out of bad weather and also secure must be a top priority. Exposure to bad weather conditions can easily lead to rust around the brakes, wheels, and chain, which can be costly in the long run. If you do use your bike to commute, or are a frequent long distance cycler, then the Bike Parka Urban will ensure your bike stays dry, even if it has to be left outdoors. The waterproof parka slips over the front wheel and can be pulled tight. At home, storing your bike is much easier, although if left in the hallway or in the garage it does increase the chance of it accidentally getting knocked over and damaged. The variety of bike sheds featured on Screwfix show how modern bicycle storage systems can be compact and don’t take up too much garden or driveway space. A bike shed has the advantage of being both a secure place to store your bike, and also being the ideal place to keep all your bike tools and equipment in one location. If you’re just getting your bike out for spring then make sure it is ready to ride. Cyclist Timothy Dahl lists the simple checks a rider should make after bringing the bike out of storage. These include checking the tyre pressure (stick to the manufacture’s recommended level), checking that the spokes are tight enough, and checking brake pressure and whether the brake pads are loose or not. 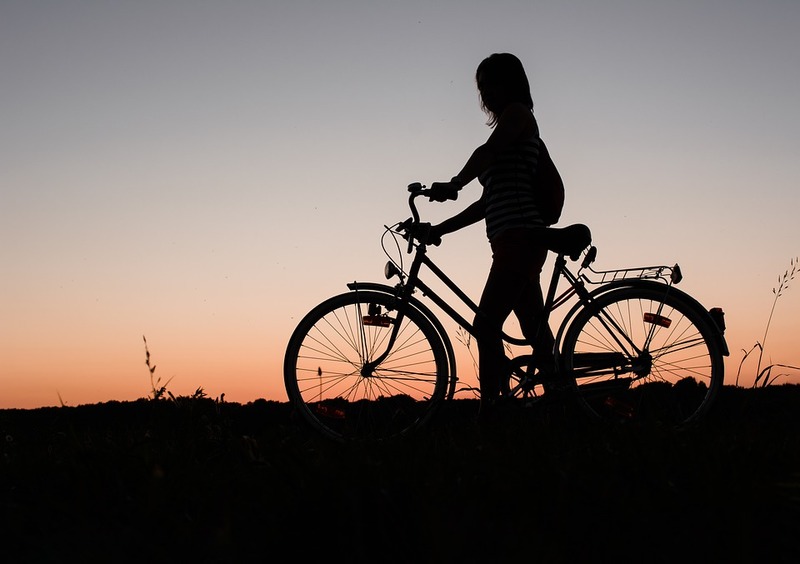 These simple checks will save you from discovering any faults while you’re out cycling, which could involve a long walk home and a trip to a repair shop! If you don’t have the confidence to maintain your bike at home, your local bike shop will offer professional services. The most important thing is that you make the effort to maintain your bike, after all it could take you to amazing places such as the mighty Pennines in the North of England. Cycling is becoming increasingly popular in Britain and if you haven’t already, now is the time to join in the two-wheel trend! ← Edinburgh: What to do on your city break!